Rally: Don't Reopen Christmas Island! Close All Detention Centres! The Rally will start at 1pm, at the State Library. 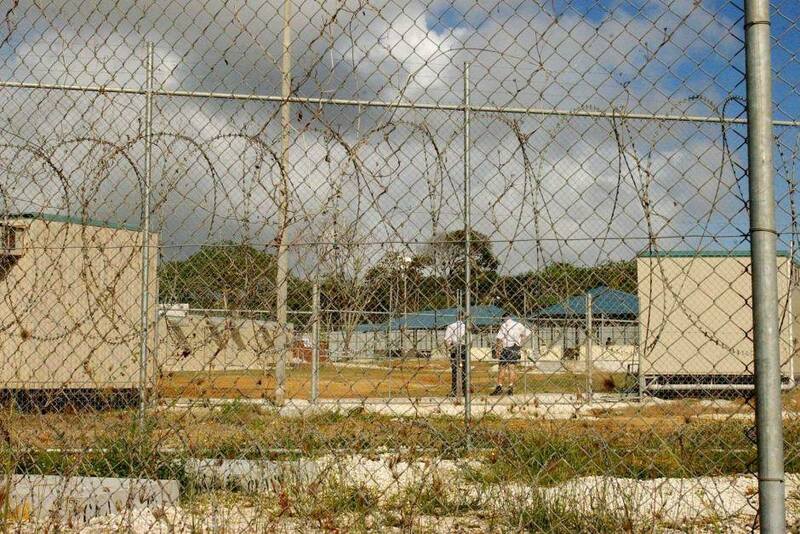 Following the passing of the amended Medivac Bill, Scot Morrison has announced his intention to reopen Christmas Island Detention Centre. He has stated that his aim is to transfer 300 sick people back into a detention centre almost as isolated and notorious as those on Manus Island and Nauru. Join us to demand both onshore and offshore detention centres are shut down, that sick people are provided medical care on the mainland and are housed in the community, not locked away in a different barbed wire camp.